In the corporate world, companies are continuously evolving in order to adapt to the changes in the market. This could be based on the advancement of technology, market trends, and competition. For a company to keep up, they must always come one step ahead of their competitors. This would mean that the organization must make the necessary changes to their business operations. However, doing so would then take its toll on the company’s available resources. Business management includes handling several large-scale projects at a time. Even with a good business plan, developing these projects can be a risky move. There’s always a possibility that such projects may not garner the desired outcomes. 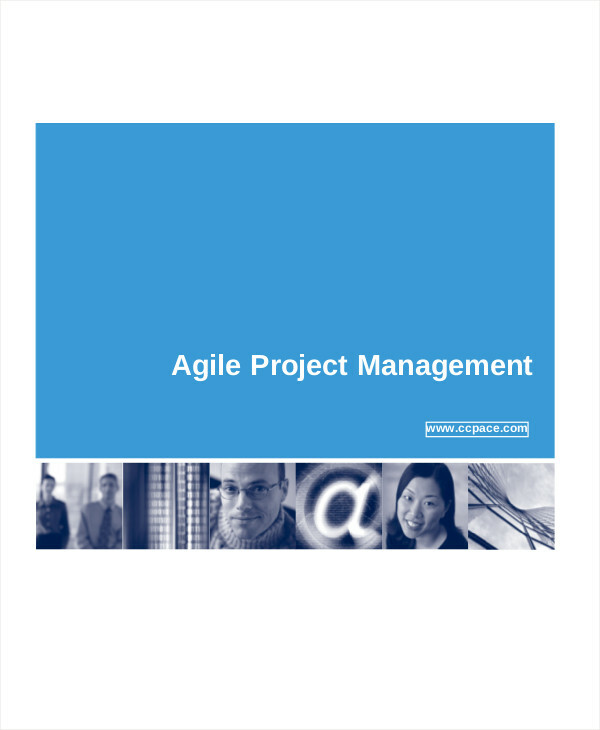 You see, a project management may be able to deliver the defined objectives, but the overall objective of a series of projects is less likely to be achieved. This is where program management steps in. 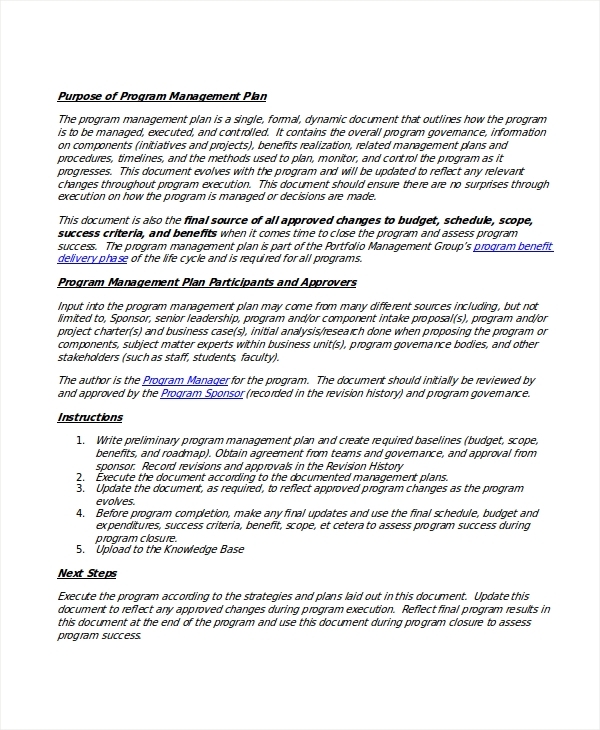 Program management involves managing various projects in order to achieve the program’s objectives and benefits. It facilitates optimization of resources to plan and develop a special project. This program business management is so that an organization may run a series of related projects altogether to attain a common goal. 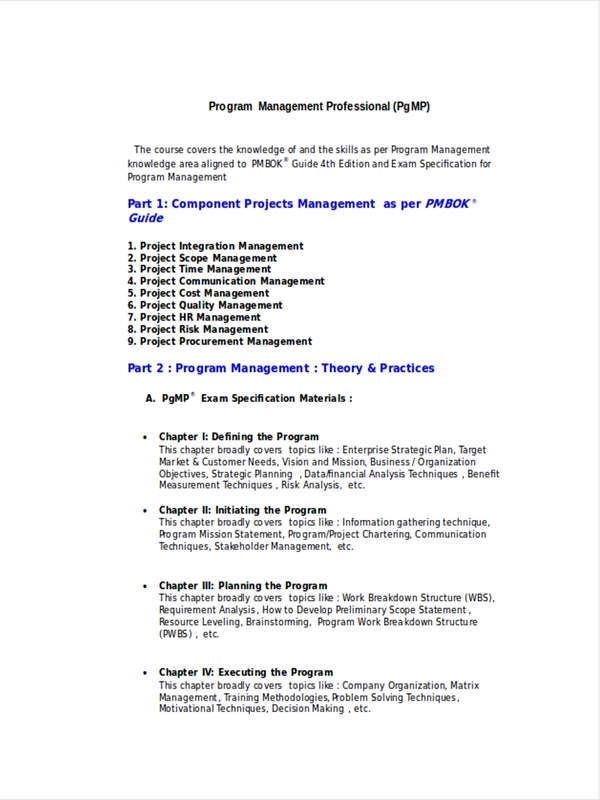 How to Do Program Management? We need to keep in mind that managing any given matter wouldn’t even be possible unless there’s an actual plan made. So for the first part, program planning is involved. This consists of a breakdown of tasks for each team. Once a plan is in place, the costs to carry out the program must be specified. Although it might be difficult to determine an exact amount, an estimated cost will do. Next would involve the actual managing, wherein tasks must be carried out by a team within a certain time period. Gantt charts are typically used in this process, as progress for each project may easily be monitored. 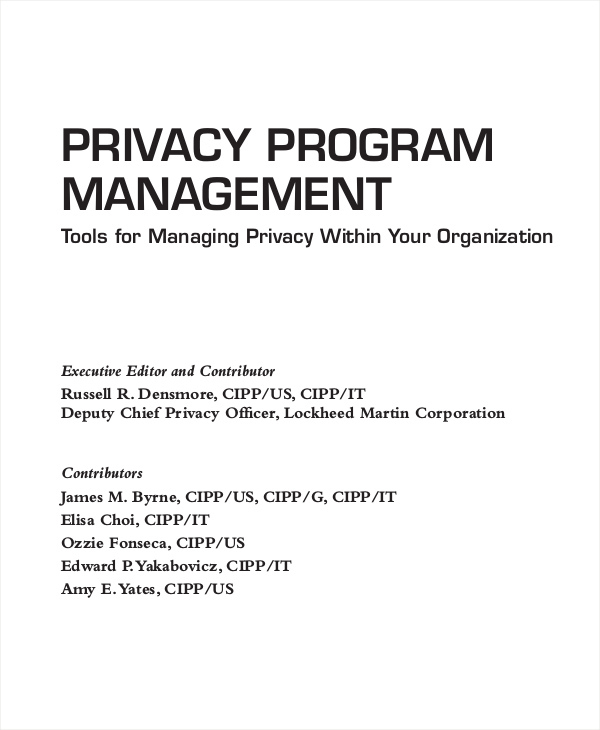 During the management process, program evaluation is a must. This is so the management team may make the necessary revisions as soon as possible. In the end, it is the responsibility of the program manager to ensure that everything goes as planned. It’s simple, really. 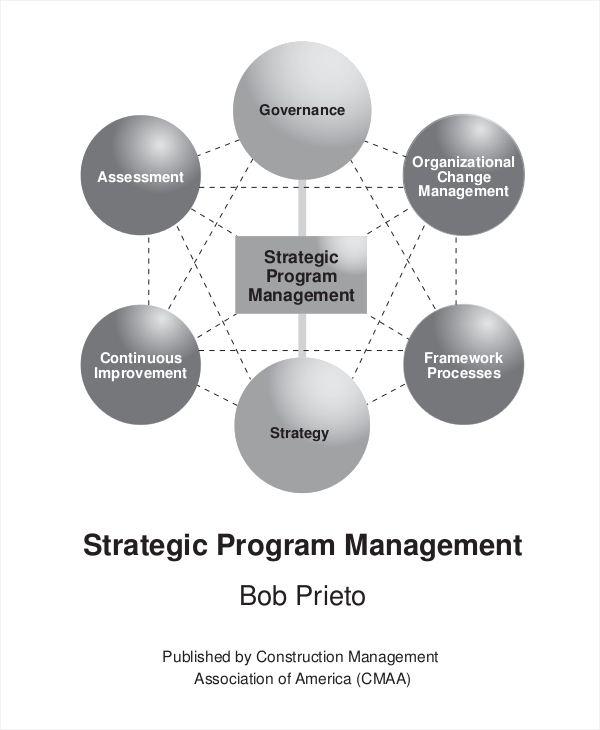 Program management exists because of the need to develop and control several projects in a program. This is to promote good leadership management in building large-scale projects that are considered to be crucial for a business. Proper planning. The planning process involves reviewing the internal and external factors that may affect a program. It is an extensive process that requires intense research and simple analysis of these factors. Determine the financial need. Funding programs is necessary for a company to reach its objectives. The funds would depend on the size and depth of these programs. Organizing and directing. After everything has been set, the early stages of production takes place. 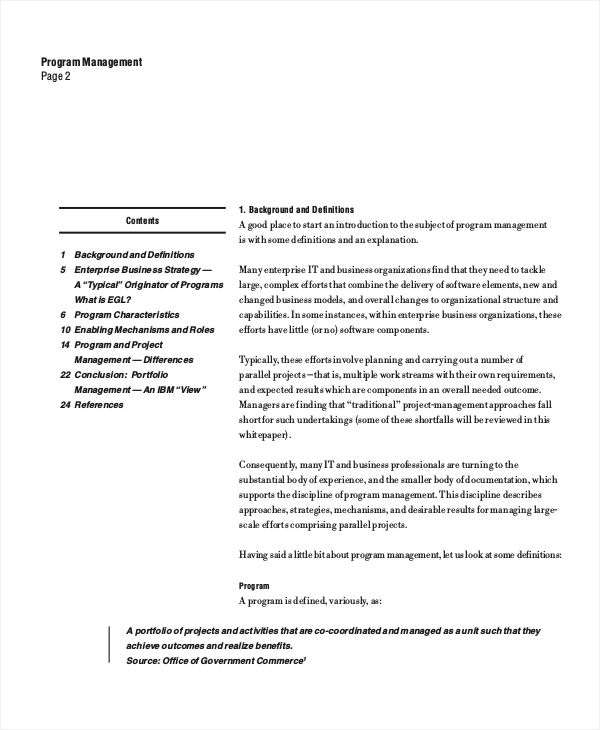 The manager must make sure that each aspect of a plan is carried out effectively. Control. This involves quality control, in which changes shall be made to improve the programs overall output.